You won’t find a team of residential or commercial carpet cleaners as skilled and wise as that of Tile and Grout Cleaning Garland. We employ the most skilled staff who have the most hands on experience and who also have an eye for detail. We believe in getting the job done correctly the first time. You work hard for your money and this is exactly why we offer affordable and cheap carpet cleaning. All of your belongings are treated with delicacy and a gentle handling. What is the first thing that you notice when you walk into a home or business? Unconsciously, you are observing the nice furniture, the accent colors in the dining room, the beautiful picture on the wall, and that dark red stain on the floor. How regrettable it is that such a beautiful home has been compromised by such an unsightly image. Tile and Grout Cleaning Garland is here to help. Just remember that the longer that you let a stain sit in your carpet, the more difficult it will be to lift from the fibers. You and your guests may be tracking in dirt and moistness into your home from the outside and this can cause your carpet to mildew. 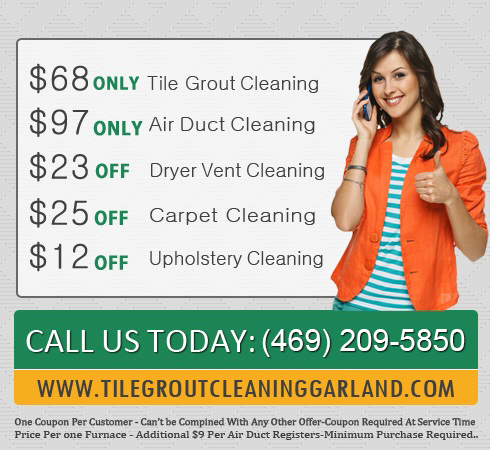 Please give Tile and Grout Cleaning Garland a call today. 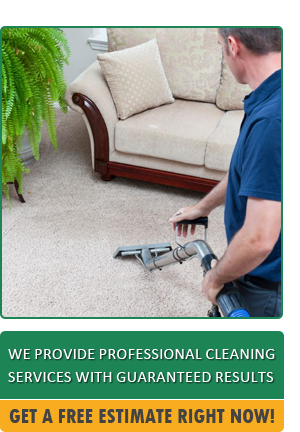 We are more than happy to make things much easier on you than you having to get on hand and knee to scrub your carpets. We steam clean the right way. You rugs are an investment, which is why we offer specialized area and Persian rug cleaning. Because of the amount of time and hand crafted work that it takes for these types of tapestries to be made, they are usually more costly. Our technicians are skilled with making sure you are completely satisfied with the new and improved quality of your carpets. We offer commercial rug cleaning services as well as residential. Give us a call today! Carpet stains are usually one of the most bothersome things to handle for those who love to keep up with the appearance of their home. Our organic carpet stain removal methods will have you in awe and very impressed. It is recommended that you should have steam cleaner professionals at your home or business at least once every six months. Do you have pets? If you do, that six month window should be cut down to at least every four to six weeks!